OverTone DSP has released their new EQ4000 E-Series Console EQ plug-in for Windows, Mac and Linux, based on the E-Series channel EQ processing from one of the best-known British recording consoles. 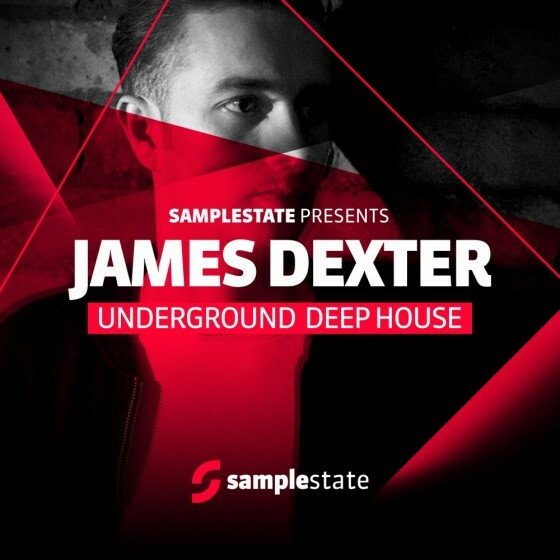 Finally here it is Super Wobble House the brand new producer samplekit from Audentity. 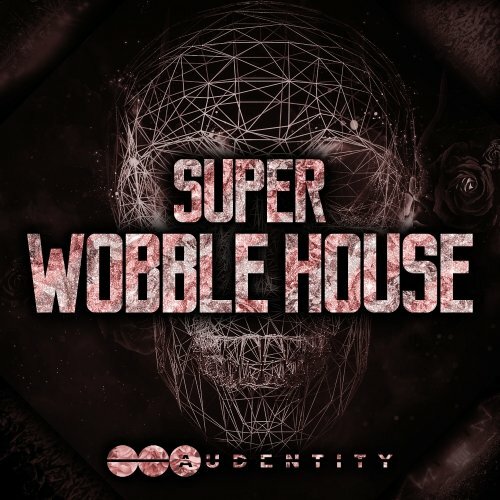 Audentity delivers a huge pack with everything you need to make new powerful Wobble House tracks the pack is full of inspirational melodies, fat wobble basslines, crazy synthleads, fx, presets, one-shots, drumsounds, MIDI etc. 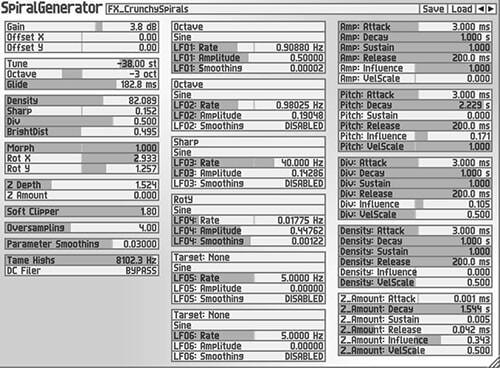 Performance Sampler Scalable & themeable GUI VSTi sampling 8 macro assignments. Dual Zero Delay Feedback Filters Sample editor 7 built-in effects. modulation, stereo delay and gate effects, graphic envelope modulation. Imports and exports Nord Lead 2 SysEx data. Audio Units, VST and RTAS Additive synthesizer, able to import WAV and PNG files into two morphable layers, each with up to 256 oscillators. 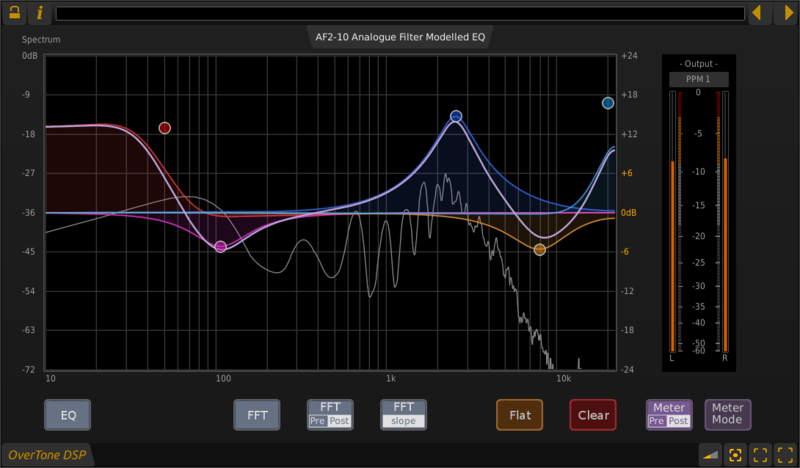 Includes 8 built-in effects, dual filters and FFT view. Today it’s possible to make music with any DAW. What sets each one apart is workflow, how quickly you can realize your ideas, and the freedom to choose how you produce and perform. 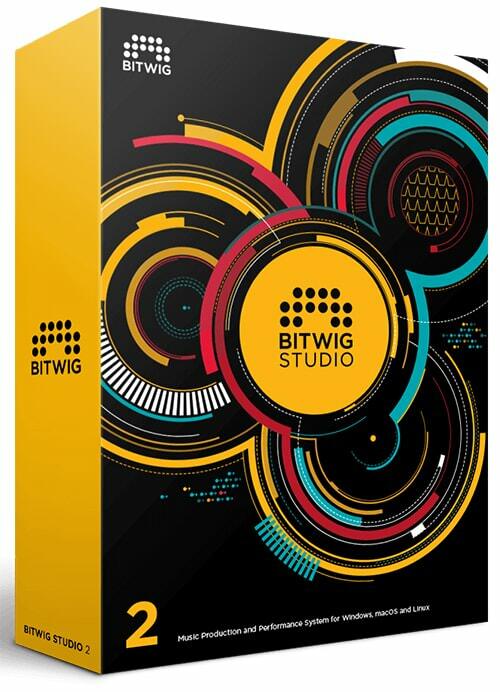 Bitwig Studio is dynamic software for creation and performance of your musical ideas on stage or in the studio. Powerful sound and a smart morphing feature — perfectly suited for live performances, jam sessions, and studio productions. Many digital EQs, including those of some popular Digital Audio Workstations can have an artificially cramped filter response, especially at high frequency settings. This is often cited as a reason for the 'digital' sound of some equalizers. Ardour digital audio workstation is a powerful multitrack midi and video software . It was first created as a free DAW for linux based users. It it now available for windows , OSX-mac &linux x86 & 64 bit. Please read below for all the powerful tools available to you in ARDOUR Video/Audio DAW. The latest version of our powerful, single-screen music recording app is the largest upgrade we've ever offered. While maintaining the simplicity and immediacy of earlier versions, T7 provides a more dynamic interface with new features designed to save time and screen space. Innovative editing tools provide new ways to create, organize and manipulate audio, MIDI and step clips while new plugin search and automation features boost creativity and speed work flow. linux x86 & 64 bit. Please read below for all the powerful tools available to you in ARDOUR Video/Audio DAW.